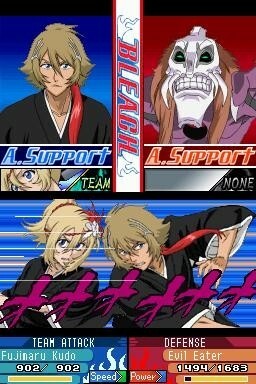 KLab Inc. has announced the worldwide release of Bleach: Brave Souls, a 3D hack-and-slash game based on the popular Bleach manga and anime series. The game can be downloaded for free on the App Store or via Google Play. 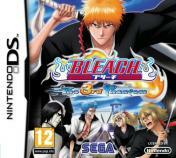 The game retells the story of Bleach, with players able to choose three characters to create a team in order to complete quests. 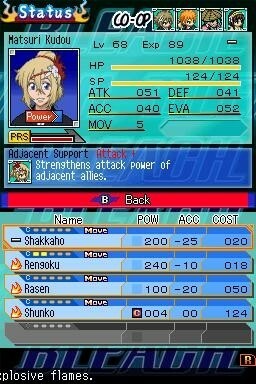 It features a customisable character upgrade system, and players can level up, train, and link characters. There is also a weekly player-versus-player league with "special prizes" up for grabs. The game offers in-app purchases. 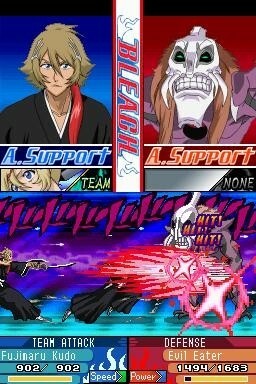 Bleach: Brave Souls was first released in Japan in July 2015. Since then, the game has hit over 7 million downloads. The manga series was written and illustrated by Tite Kubo, and has since gone on to spawn an anime series, films, musicals, trading card game, and several video games. 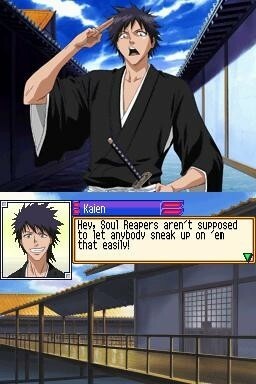 The most recent Bleach console game release outside of Japan was 2011's Bleach: Soul Resurreccion for the PlayStation 3.